The depression in the surface of the platform indicates the exact spot where the future Tokamak will be installed. 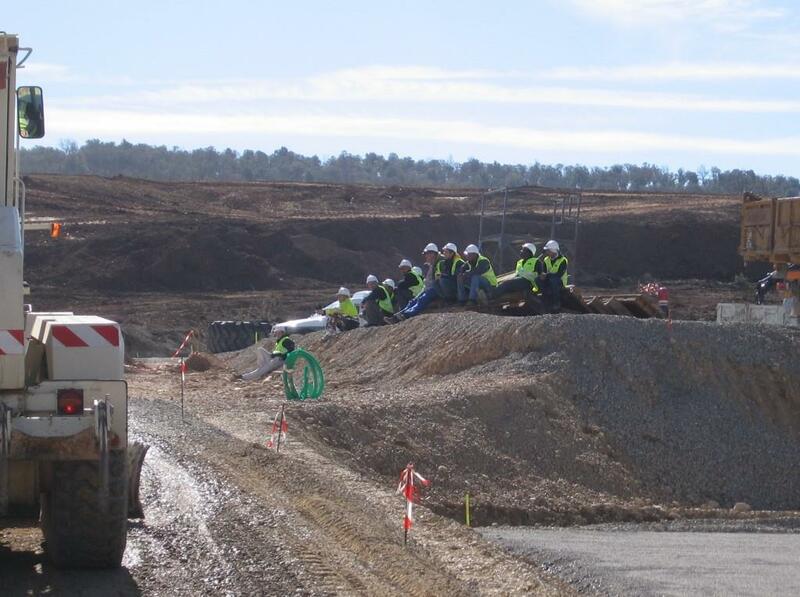 Water for the installation will be delivered by gravity through underground piping from the Canal de Provence. And as for electricity, the same 400 kV line that feeds the Tore Supra tokamak, next door, will deliver power to ITER. 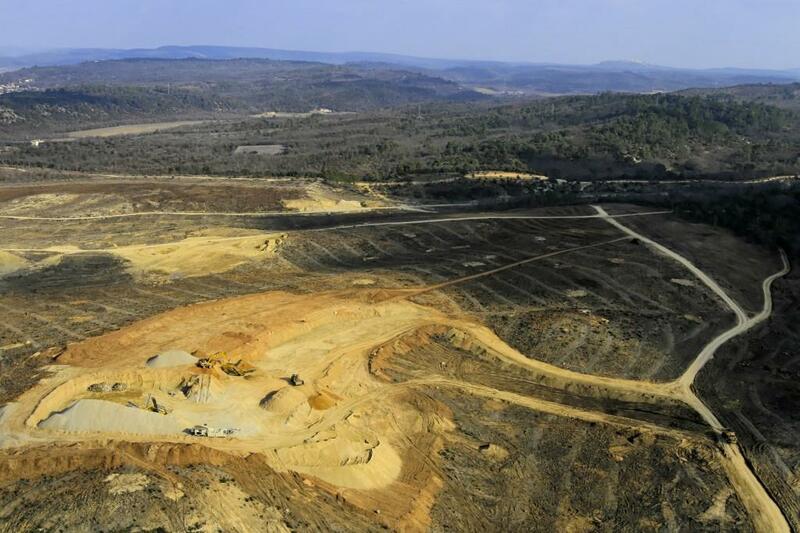 About half of the 180 hectares reserved for ITER have been exploited. 1,000 metres long, 400 me wide: the platform that will house the ITER scientific buildings is ready for construction to begin. 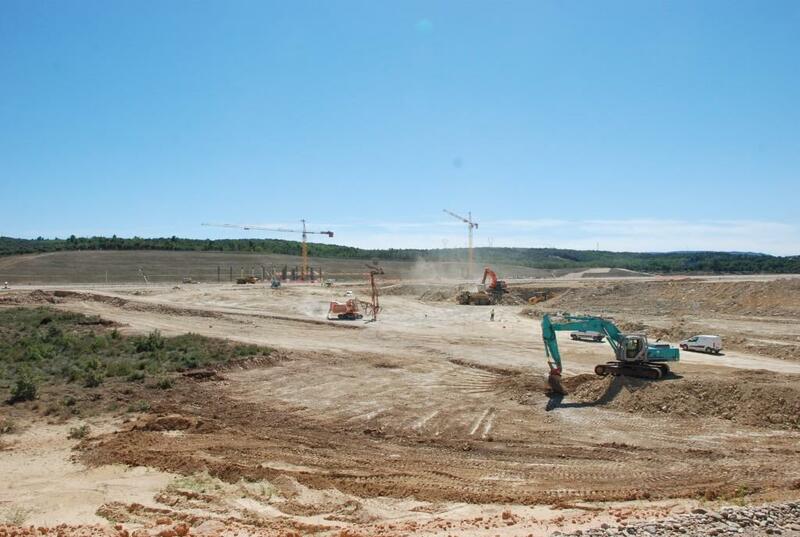 Over the course of two years (2007-2009), a large storm basin, 20 km of hydraulic networks (on and off site), and four cooling water basins were realized in addition to the 42-hectare ITER platform. 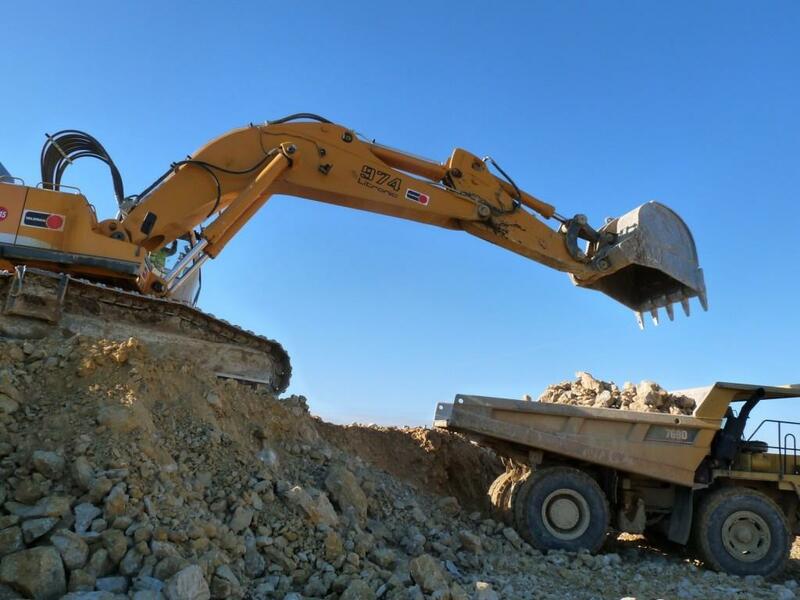 Site levelling works began in March 2008 and lasted one year. A Visitors Centre and viewpoint are created on a point overlooking the platform in 2008. The quality of the underlying rock and soil were tested in order to determine the best location for the tokamak on the ITER platform. 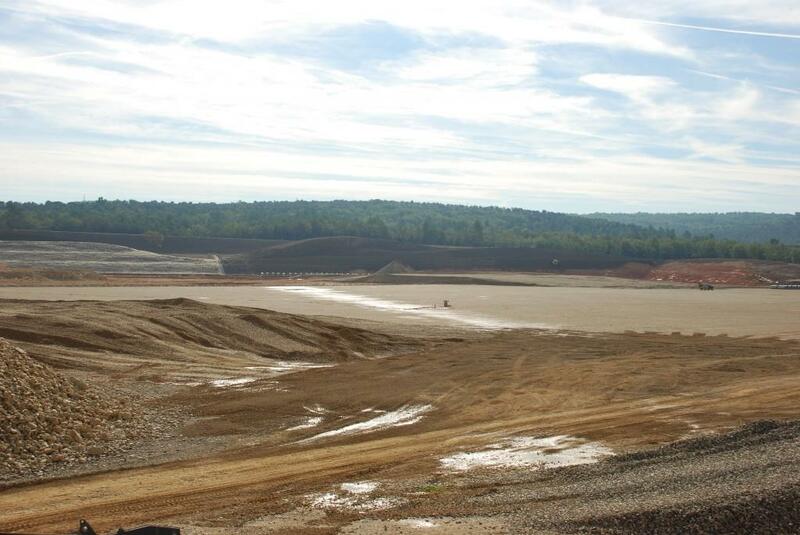 The chosen area, a zone of limestone, will one day support the weight of the 400,000-tonne Tokamak Complex. The ITER platform in Saint-Paul-lez-Durance in July 2008 after the start of levelling works. 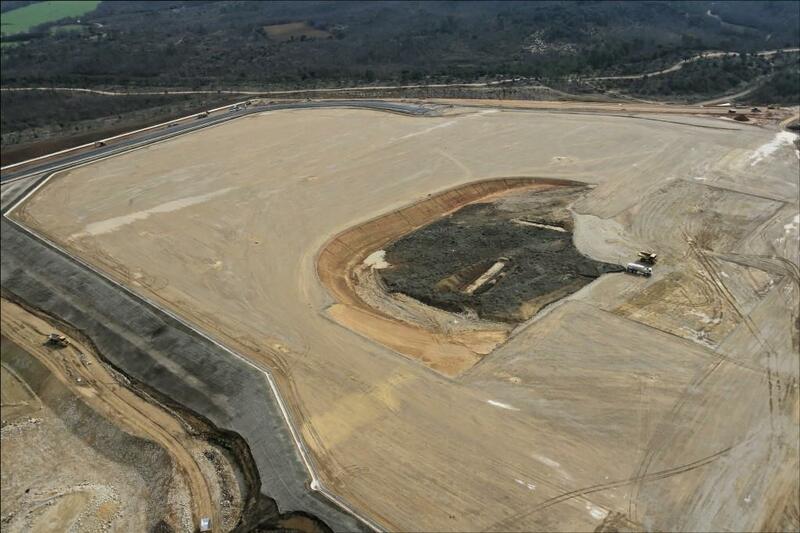 Preparatory site work took two years to complete, including clearing and levelling of 40 hectares for the ITER platform. Photo: AIF. 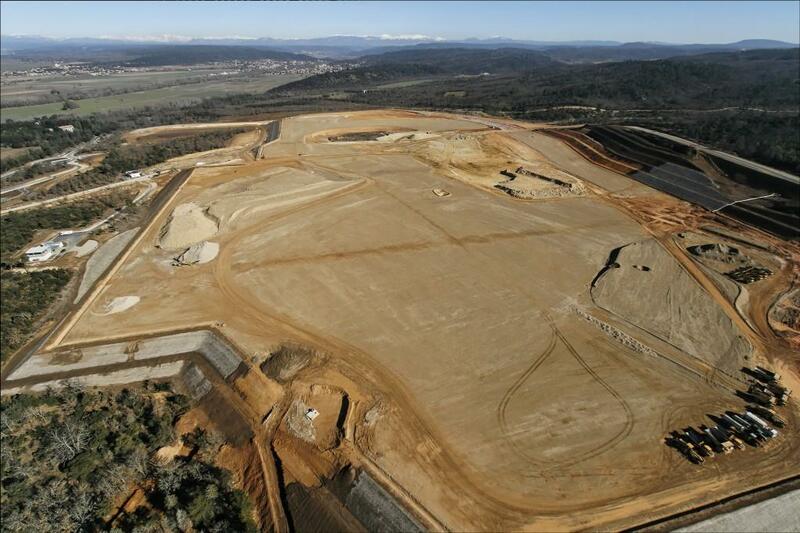 Originally, differences of at least 40 metres separated the hills and vales of the ITER site. Engineering studies established the ideal altitude for the platform—315 metres above sea level—as the best technical, economic and environmental compromise. Site preparations are continuing full speed ahead but, from time to time, a break is welcome! Approximately 25% of the ITER platform is in place. Thirty-nine buildings will be constructed on the platform, which measures 400 x 1,000 metres. 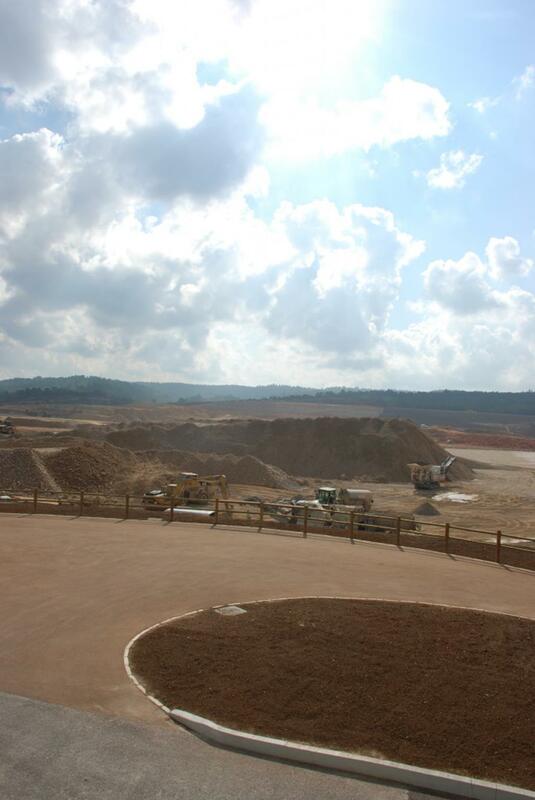 From 2007-2009, site preparatory works were undertaken by Agence Iter France (une agence du CEA). 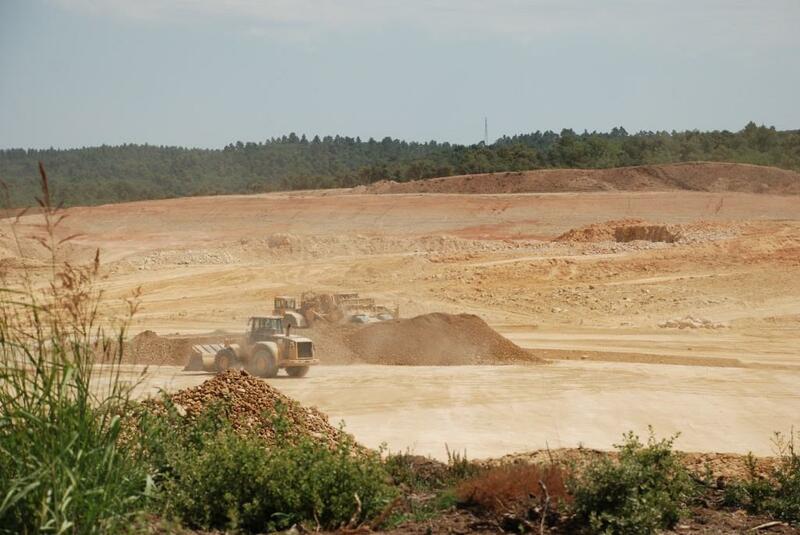 work was divided into two main phases: the clearing of 90 hectares and the levelling of a vast platform to house the buildings and facilities of the ITER scientific experiments. 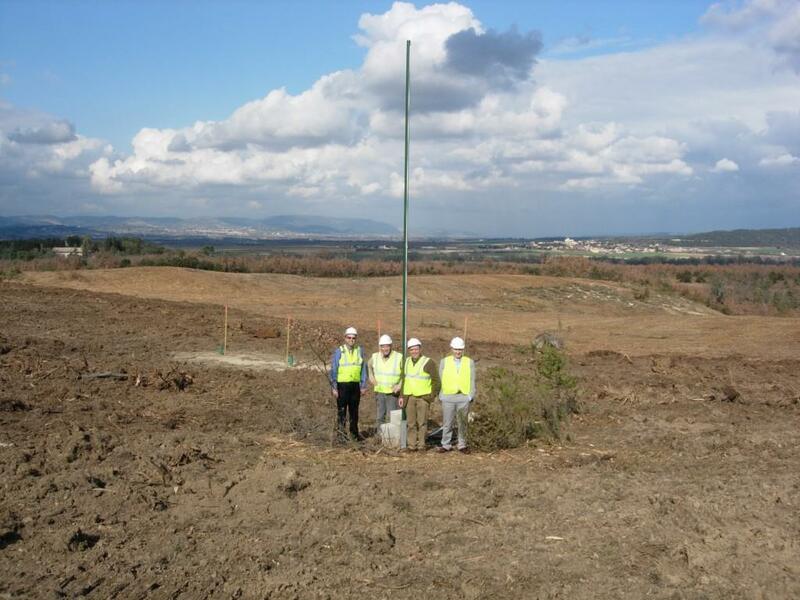 Some of the first ITER employees stand where the ITER Tokamak will one day be assembled and installed. The French Alternative Energies and Atomic Energy Commission (CEA) acquired approximately 180 hectares for the ITER Project in southern France, near the CEA Cadarache nuclear research centre. 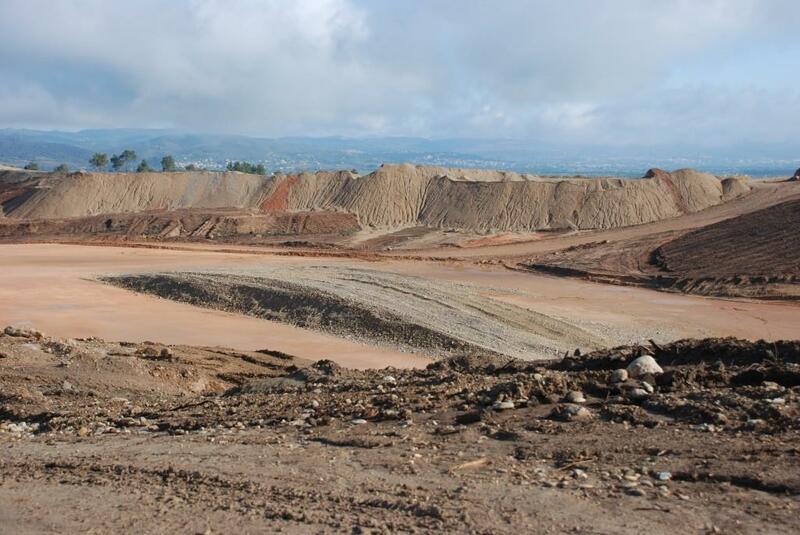 Site preparatory works were carried out from 2007 to 2009 as part of commitments made by France and Europe as hosts to the project. 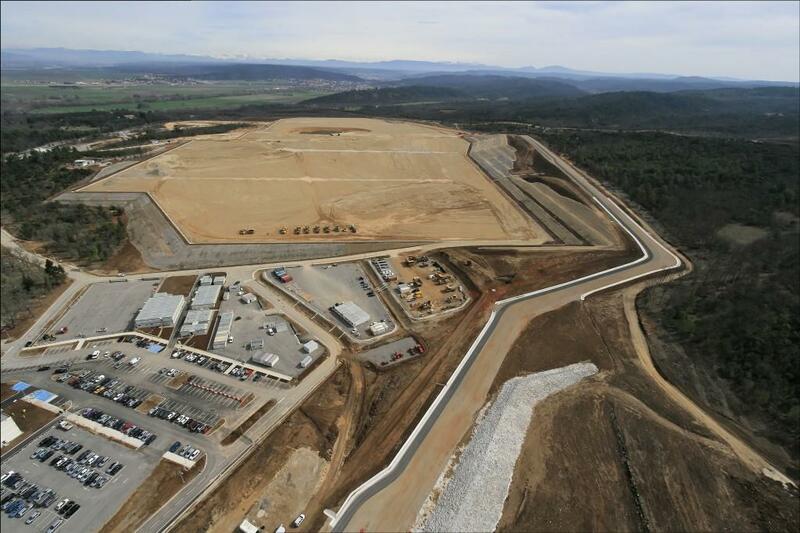 Work was divided into two main phases: the clearing of approximately 90 hectares, followed by the levelling of a vast area to house the buildings and technical areas of the ITER scientific installation. 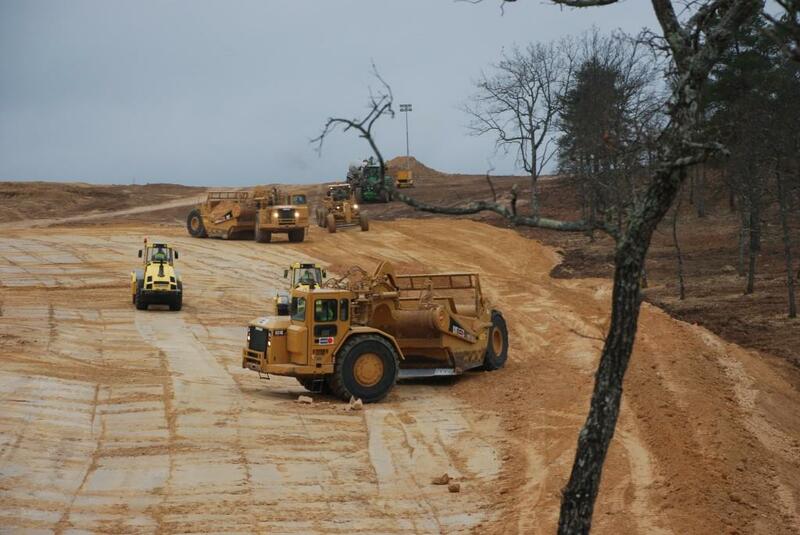 Other infrastructure projects during this period included the creation of 20 kilometres of hydraulic networks to connect ITER to the French network, the construction of storm basins and cooling water test basins, and finally the realization of a heavy haul road at the perimeter of the scientific platform for the delivery of components to the Assembly Building. 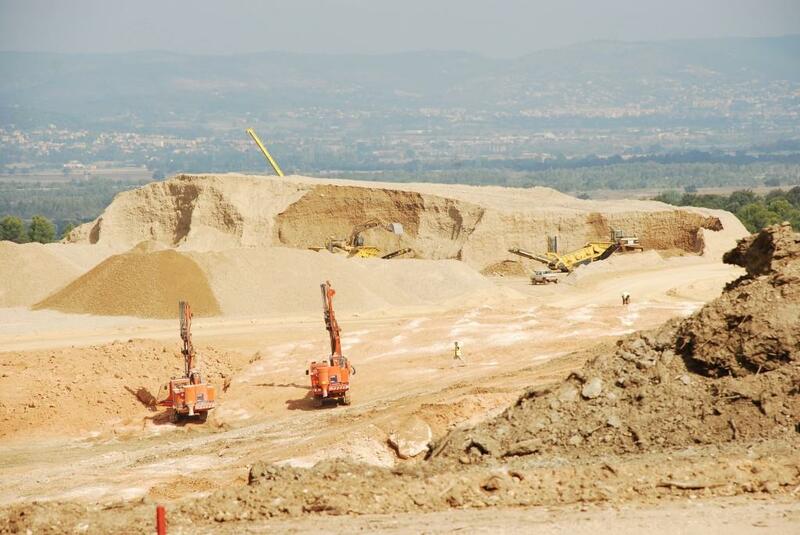 The work on the development of the ITER site was undertaken as part of commitments made by France, as the Host country, and Europe, as the Host partner. 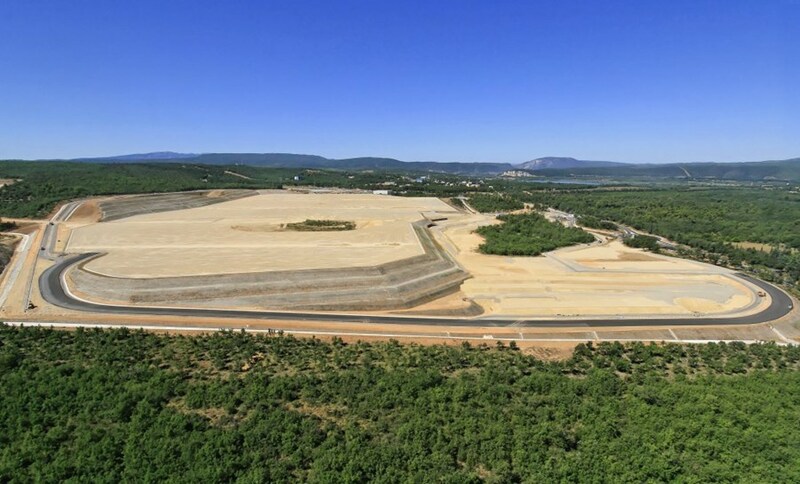 Work was carried out under the responsibility of Agence Iter France for a total of EUR 150 million, financed 40 percent by the European Domestic Agency for ITER and 60 percent by France. 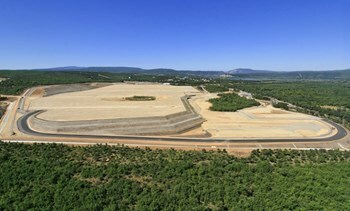 In parallel, following the establishment of the ITER Organization in 2007, ITER staff worked to ready the preliminary design of the buildings. 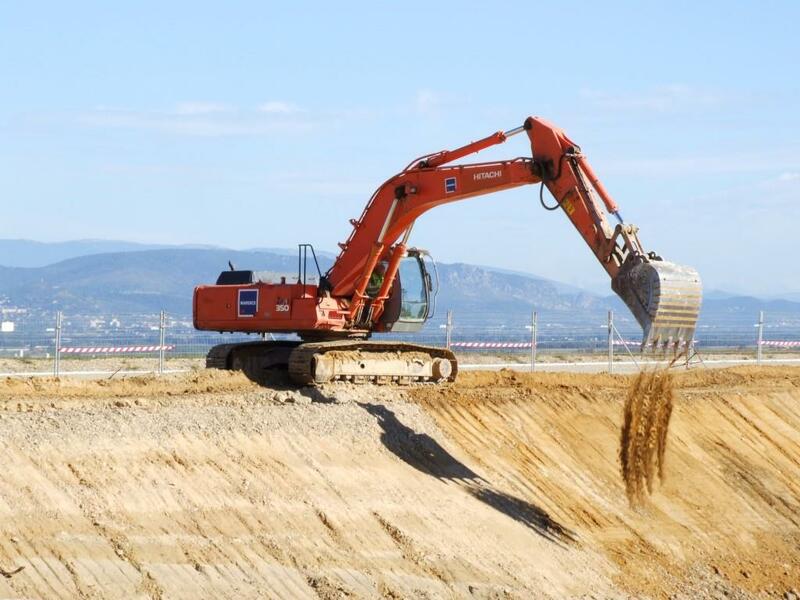 In 2010, the ITER Organization signed its largest procurement package (EUR 537 million) with the European Domestic Agency for the construction of all platform buildings and site infrastructure. Building is now progressing in phases according to the contracts signed for specific work packages by the European Domestic Agency.